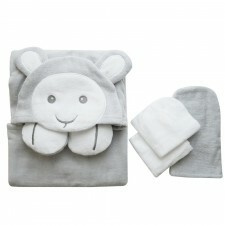 Our hooded towel is just the right size to wrap and dry baby. The corner hood ensures that baby will be cozy and dry from head to toe. 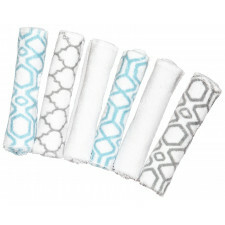 This bath time essential is made of 100% cotton terry cloth for the ultimate in softness and ab..
Washcloths and bath mitt set super soft and absorbent machine washable. 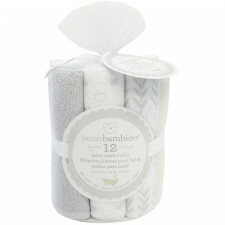 Two super soft washcloths and one handy wash mitt make this set a bath time essential. 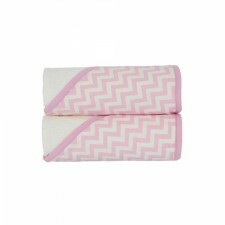 The washcloths gently clean while the wash mitt easily slips onto paren..
Bath time becomes more stylish in these KidiComfort hooded towels and while being removed from the warm bathtub your baby will snuggle up in one of these fluffy, warm and soft hooded towels. 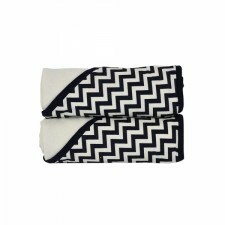 This 2-pack features a range of modern ..
Keep your little one warm and dry with our luxurious, 100% cotton terry hooded towel._ Over-sized for complete coverage and available in an assortment of trendy colors, each with fun appliqued designs that your child will love. 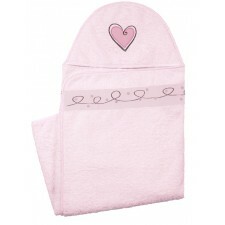 Af..
Keep your little one warm and dry with our hooded towel set. 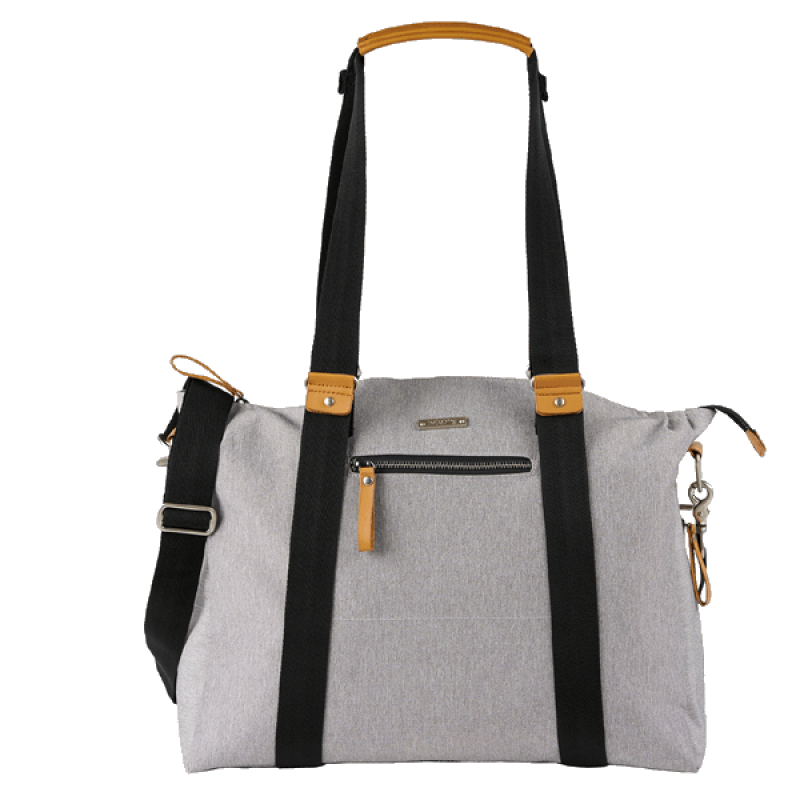 Available in an assortment of trendy colors and prints. 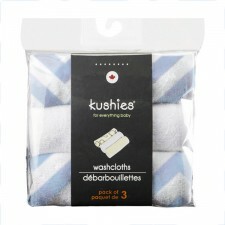 After a bath or a dip in the pool, keep your baby cozy with Kushies hooded towel. 80% cotton 20% po.. 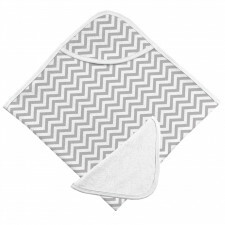 These super soft washcloths are double-ply and feature a bias trim for added durability. 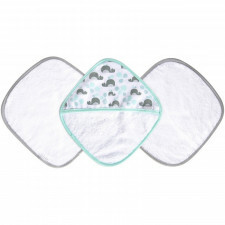 Ideal for the bath or as a wipe during feeding and changing. 3 per pack. Machine wash and dry. Available..
A must have for any household with babies or toddlers! 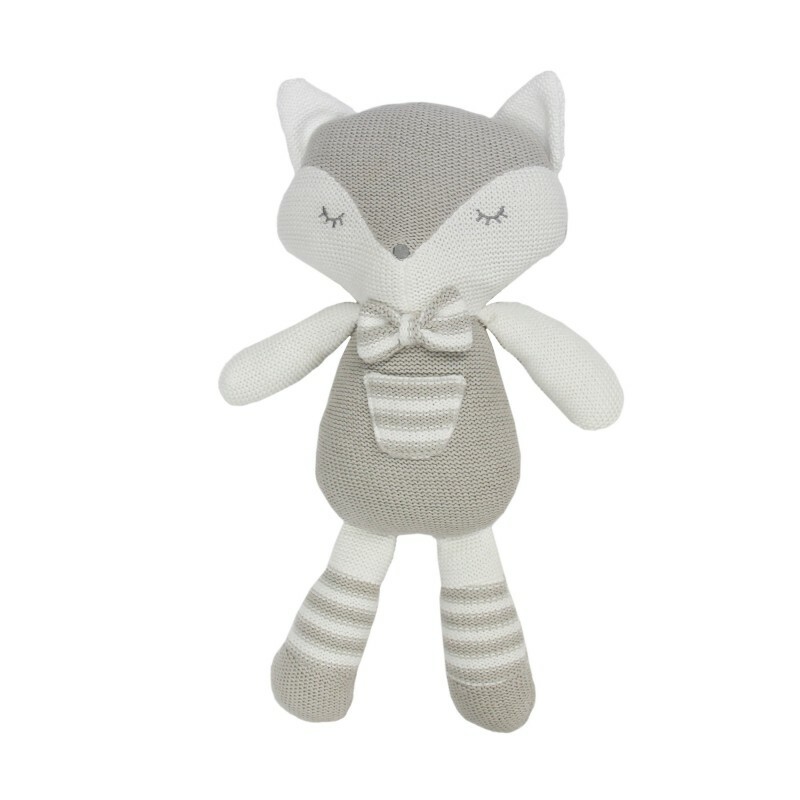 Our washcloths consist of cotton terry for ultimate softness against baby's delicate skin. Can also be used as an alternative to baby wipes. 6 per pack. .. This gift set brings you 10 soft washcloths in a basket with liner, ribbon and mesh. 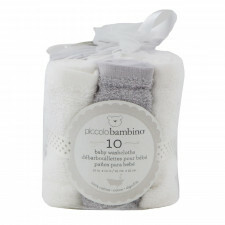 The washcloths are always handy and what better than to have 10 of them in this nice basket. FEATURES: 80% cotton 20% polyester Size :.. This gift set brings you 12 soft washcloths in a basket with liner, ribbon and mesh. The washcloths are always handy and what better than to have 12 of them in this nice basket. FEATURES: 80% cotton 20% polyester Size :..
Baby bath seth Age: 0-12 m 100% Cotton Set Includes: 1 hooded bath towel 1 wash mitt 2 washcloths ..